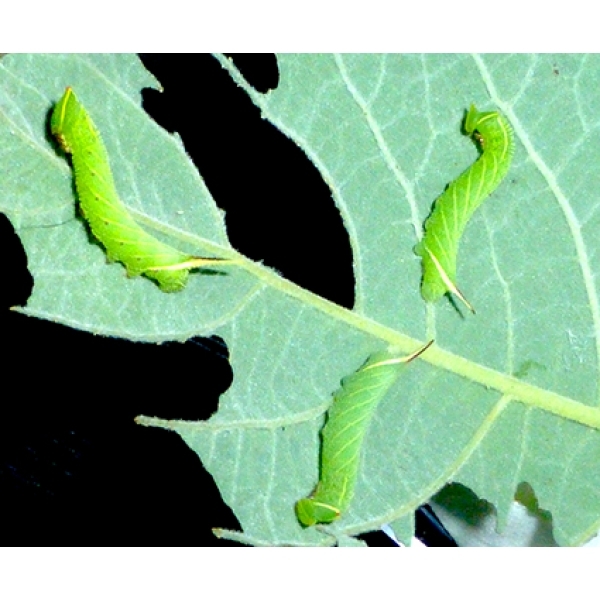 Fascinatingly camouflaged larvae which exactly match their leafy background. 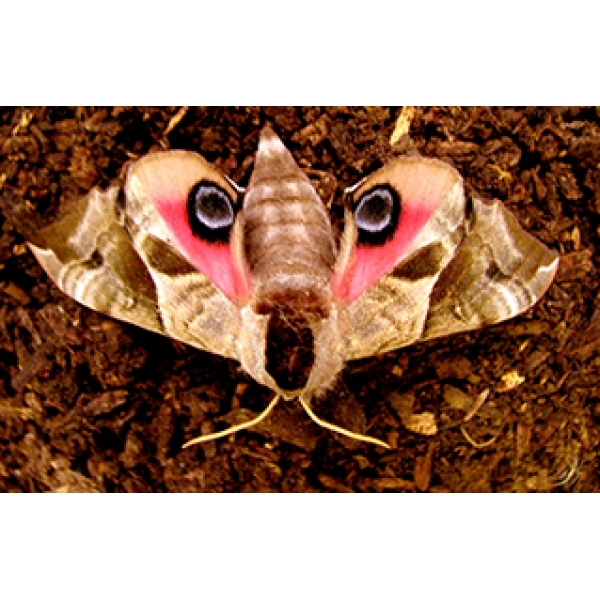 Easy to breed. 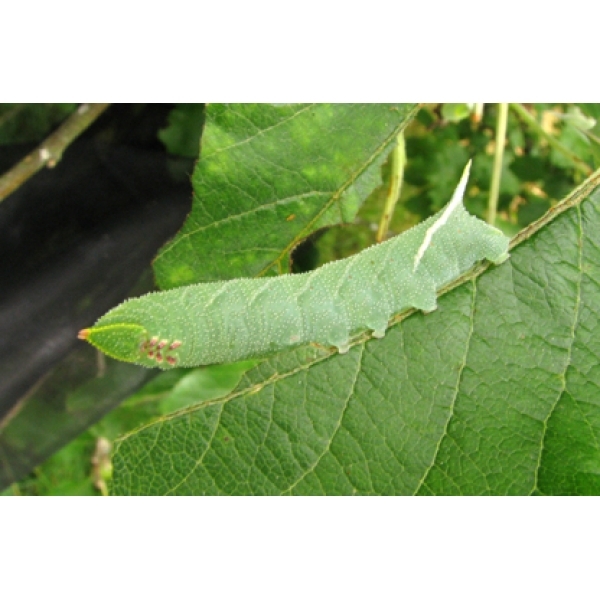 The larvae feed on Apple, Willows, Poplars. 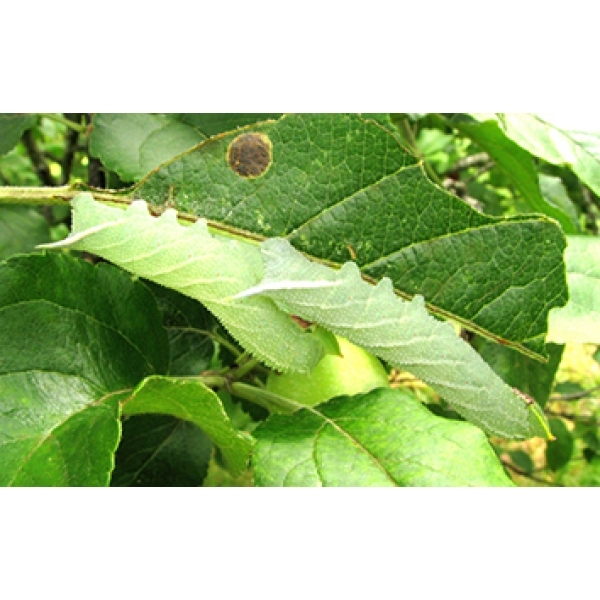 Other reported foodplants are Lime, Privet, Alder, Birch, Plum, Blackthorn, some Viburnums, Various Prunus, Laurel. 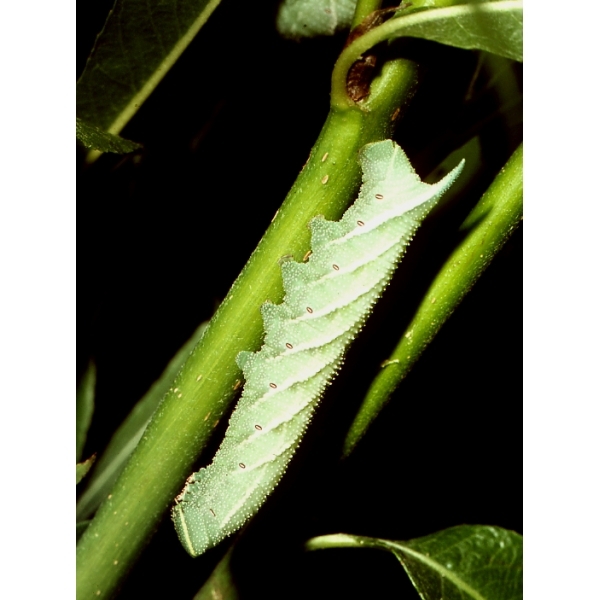 At pupation time, provide a container of compost to a depth of about 10cm, with a lid. 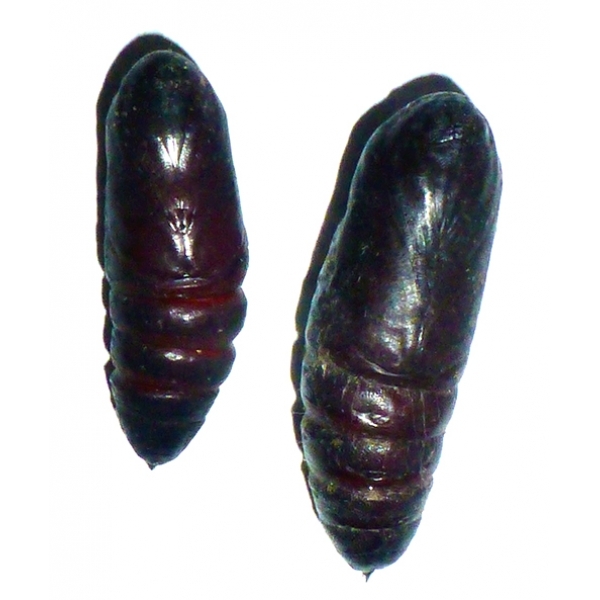 The larvae burrow to pupate. 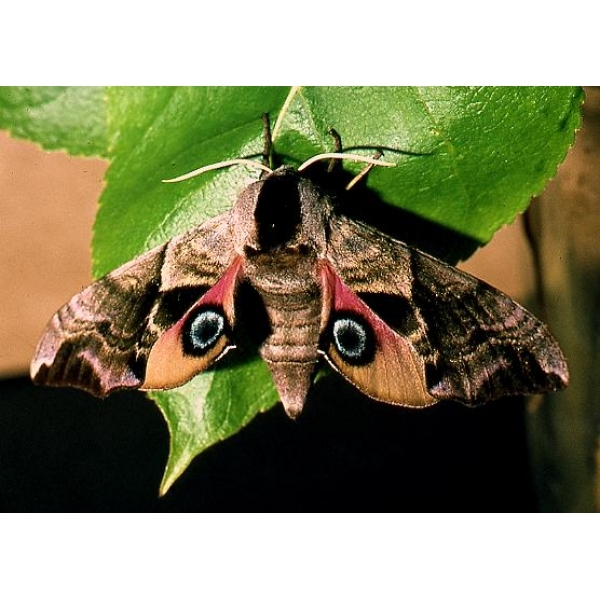 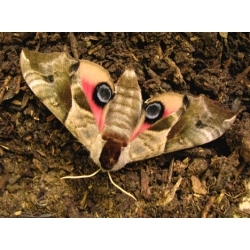 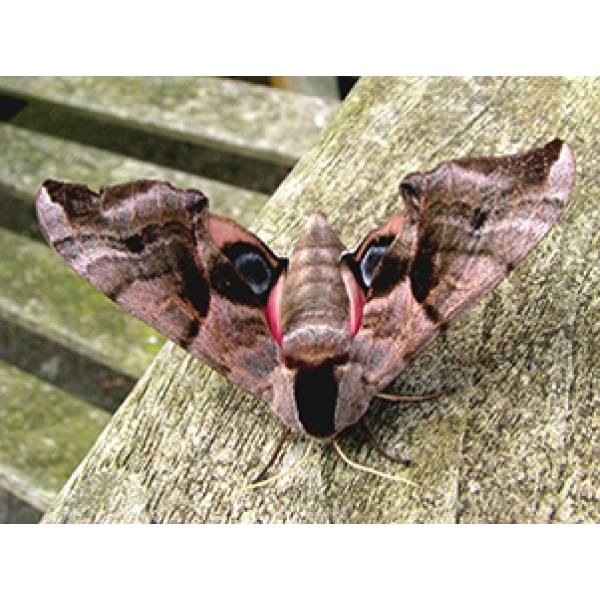 The moths, with vivid eye-spots, emerge the following spring.